An unbelievably fragrant and rich 1st flush tea! This is smooth and flavorful, yet light and easy to drink anytime of day. 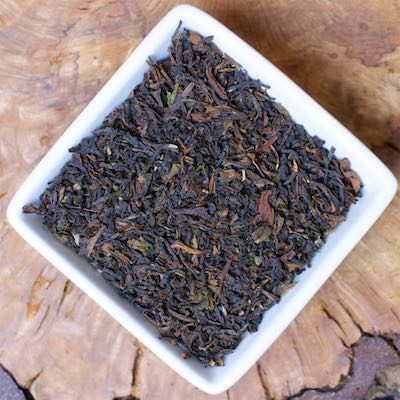 You won’t find another 1st flush darjeeling to compare to this!